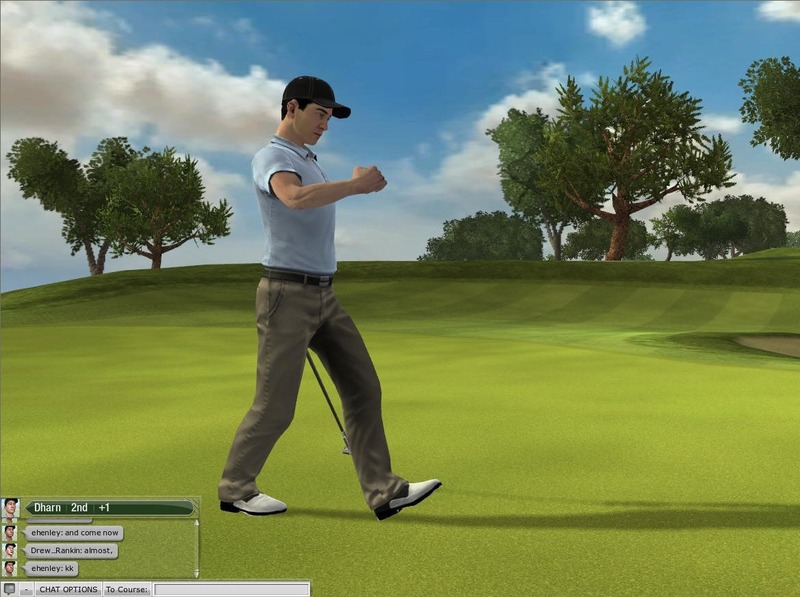 Tiger Woods PGA TOUR Online is an authentic golf simulation experience that is dynamically streamed to a web browser and requires no game installation, no disc, and no additional peripherals. This game is easily accessible and available anywhere, via a web browser and an Internet connection. 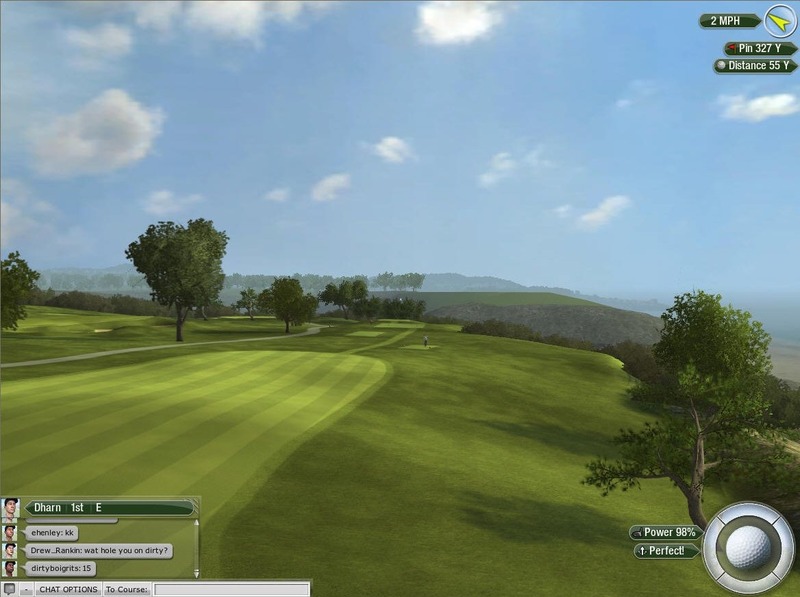 Tiger Woods PGA TOUR Online will be offered through a multi-tiered subscription in fall of 2009, and is developed by EA Tiburon, the creators of #1 video game golf franchise, Tiger Woods PGA TOUR. 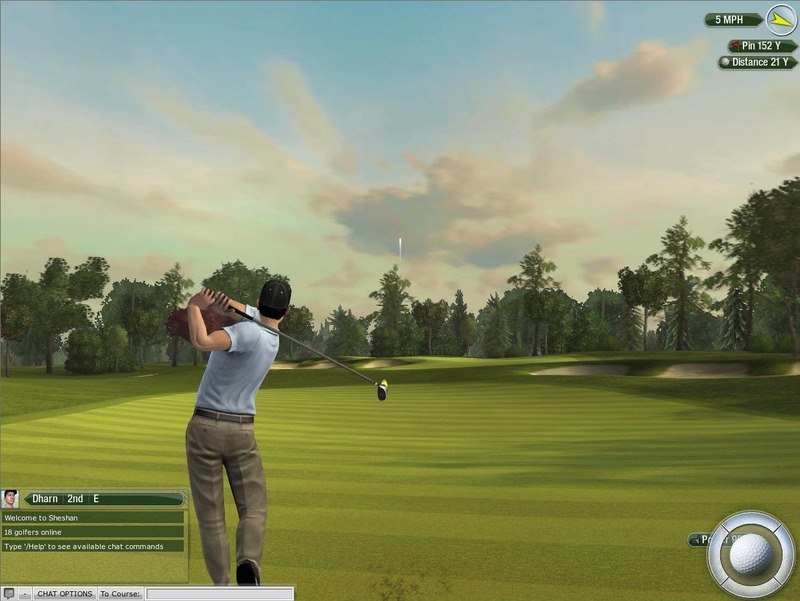 • Golf, Whenever You Want It — Tiger Woods PGA TOUR Online is designed to work around your busy schedule! Stuck on a boring conference call? Fire up the game and squeeze in a few holes from the world’s most legendary courses. Suspend your round and resume it the exact same point anytime. You even have the ability to start a round on a PC and finish it on a Mac! • No Game Download Required, Just Click and Play – You never have to insert a disc and install the game – all you need is an Internet connection and you are ready to play! 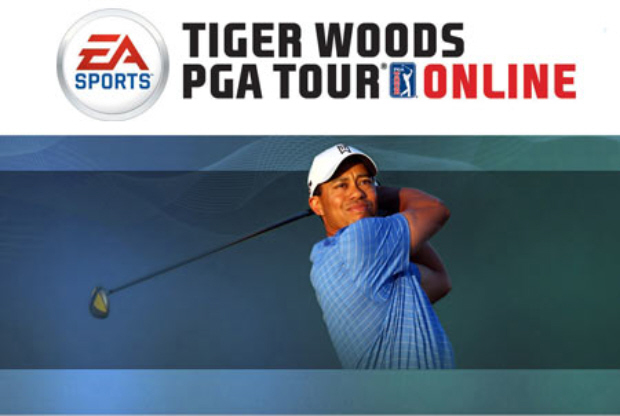 • Dynamic Content — Tiger Woods PGA TOUR Online will deliver a feature rich experience at launch and will regularly be updated with new features, including new courses and pro shop items – just to name a few. • Calling All Golf Fans – Dream of sticking it close to the pin on the famous island green on the 17th hole of TPC Sawgrass? 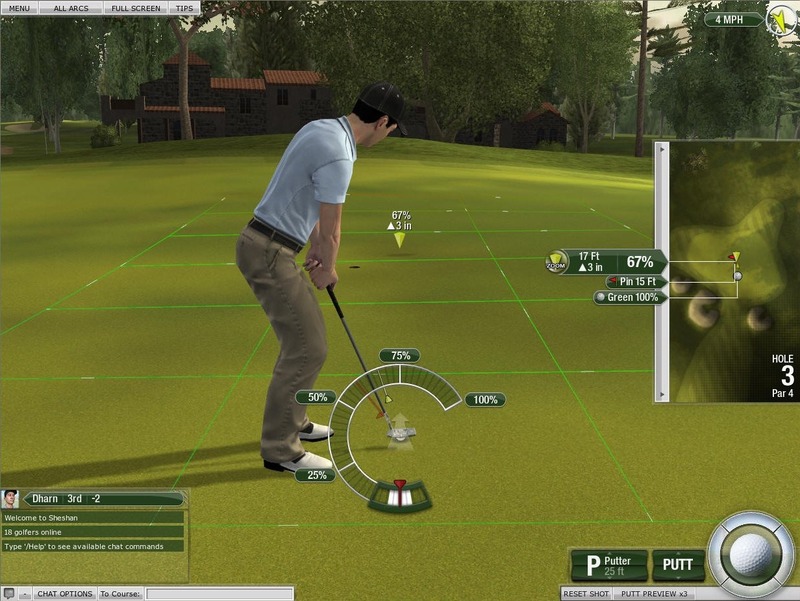 Now you can with Tiger Woods PGA TOUR Online! Some of the most famous championship courses such as, Pebble Beach, TPC Sawgrass and St. Andrews will be available to you at launch. 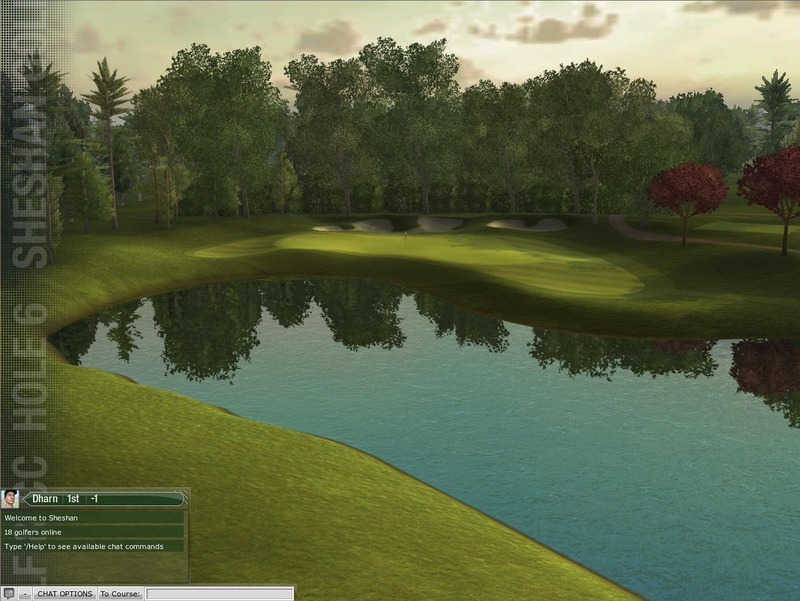 • Powered by the Community – The community will play a large role in Tiger Woods PGA TOUR Online through personalized web pages, statistics, forums and the ability to connect and compete with friends. The community can even influence tournament conditions! • Lower Your Handicap – Players can improve their golfer’s abilities by unlocking Pro Shop items and gaining access to big time tournaments. Woah this blog is magnificent i like studying your articles. Keep up the great work! You recognize, lots of persons are searching around for this information, you could help them greatly. My brother suggested I may like this website. He was totally right. This put up truly made my day. You cann’t imagine simply how a lot time I had spent for this info! Thank you! I do not even know the way I stopped up right here, however I assumed this publish used to be great. I do not know who you might be but definitely you are going to a well-known blogger in case you aren’t already. Cheers! It is actually a great and useful piece of information. I am glad that you simply shared this helpful information with us. Please stay us informed like this. Thanks for sharing. It’s actually a nice and useful piece of info. I am satisfied that you simply shared this useful info with us. Please keep us informed like this. Thank you for sharing.